At 48,000 acres it is the second largest of Maryland's state forests. 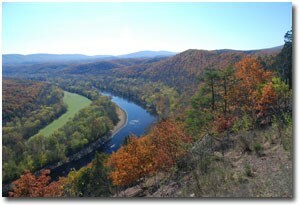 Elevations vary from 475 feet at the Potomac River to 2,039 feet on Town Hill. Magnificent views and a challenging bike trail. Hunting by permit only. Good Place to Take Family - Boasts to Be Largest MD Continuous State Park!